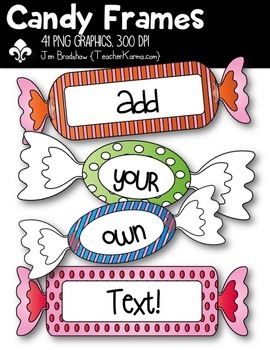 Candy Frames Clipart! 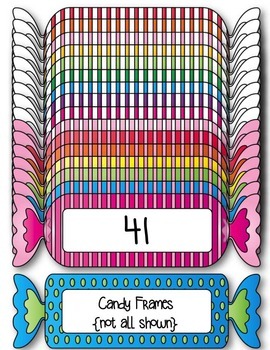 You will LOVE these ** 41 ** cute candy frames that are so much FUN! 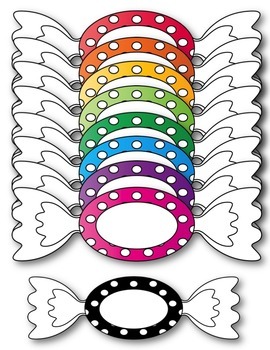 They are absolutely perfect for adding to parent newsletters, literacy and writing stations, activities, printables and student worksheets, class invitations, etc. *There are 41 great graphics included in this download. 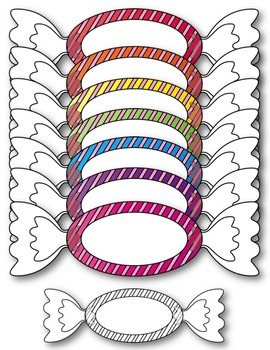 Each png graphic was created at 300 dpi.